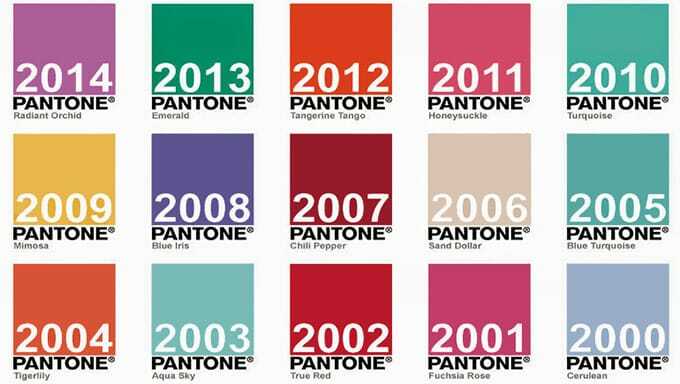 In the below post, we will review the Pantone colors of the year from 2012, 2013, 2014 and of course we included 2018 as well. 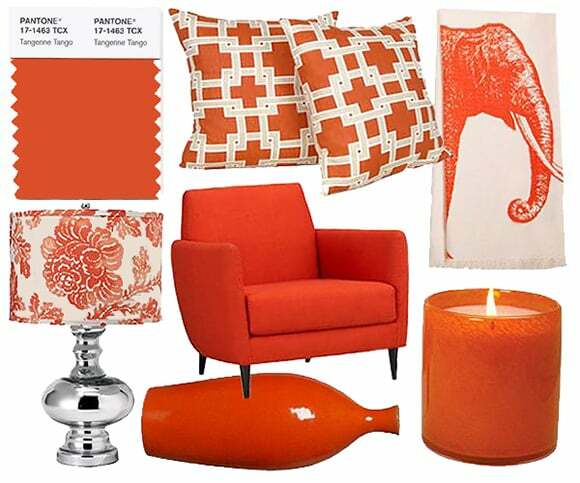 Rounding off the week in 2012 interior design trends, comes this year’s HOTTEST interior design news, the Pantone color of the year 2012 is… Tangerine Tango! Yes, ladies and gentlemen, following last year’s hot trending color of playful pink, honeysuckle, Pantone has claimed that this is the year of citrus fruit! 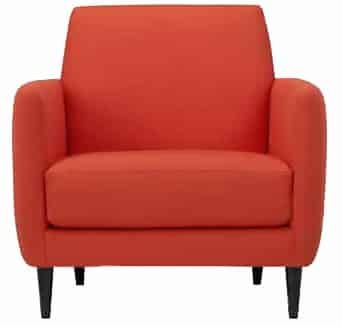 One may find the color daunting due to its overpowering and fiercely eye-catching color but using Tangerine in all its glory is all about making a serious statement. 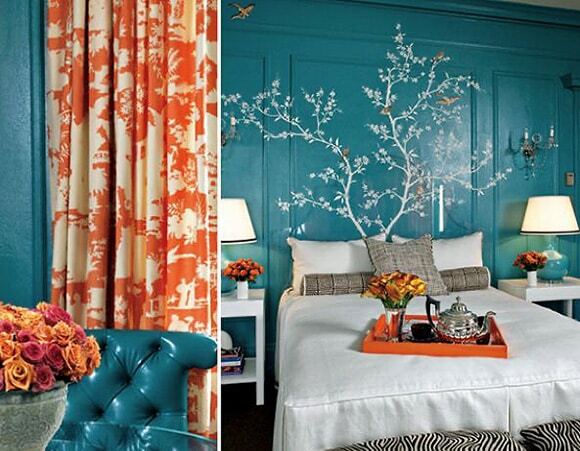 A wonderful use for the overpowering zest of color is wallpaper and accent trims in textiles and fabrics. 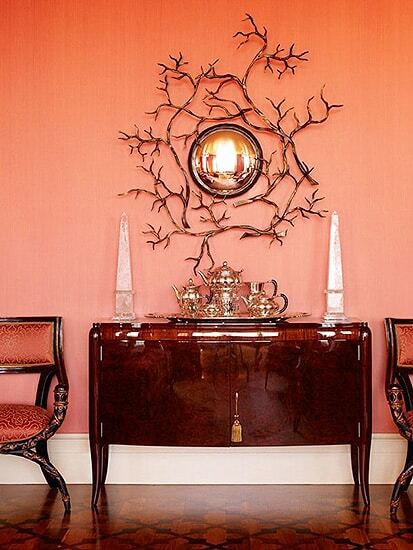 Wallpaper with hints of tangerine are making a serious statement all over interior design news. 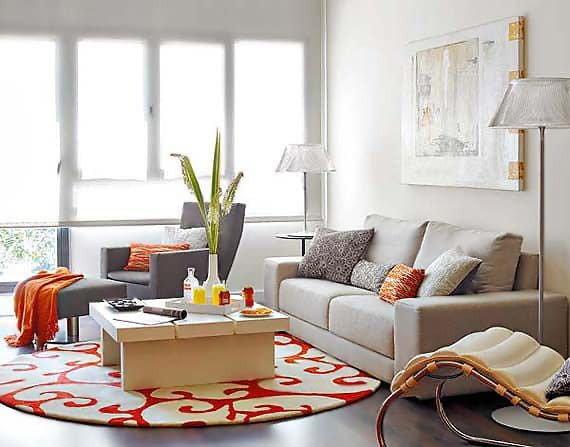 By adding this little guy into subtle home treatments, one can’t help but be drawn to the risk and forward-thinking design of a living space without feeling overwhelmed by the color. 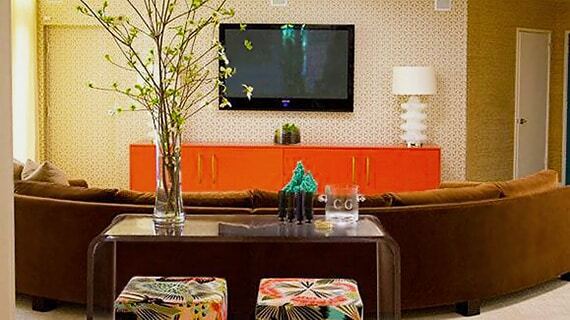 That being said, tangerine is an absolute necessity for the modern homeowner and designer who really wants to make a serious statement through that abode. 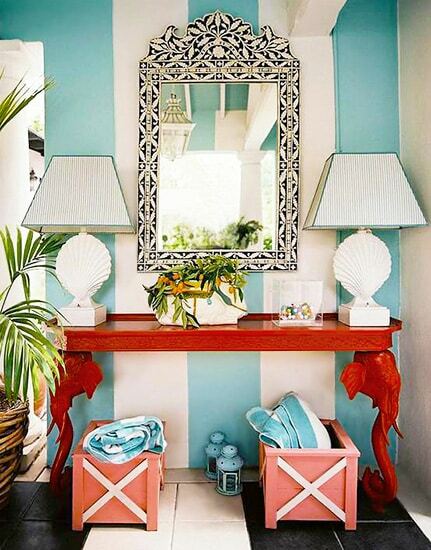 Lastly, our favorite way to incorporate this color is a modern and vibrant take on the summer home. Pairing tangerine with cool blues and crisp white linens in your Hamptons getaway is a great way to really show off the bold color. Using this color palette and bringing in dark, rich and oak wood accent pieces will give you a niece little surf and turf for those beautiful summer mornings and evening cocktail hours whilst entertaining your guests and showing off your true style and elegance. 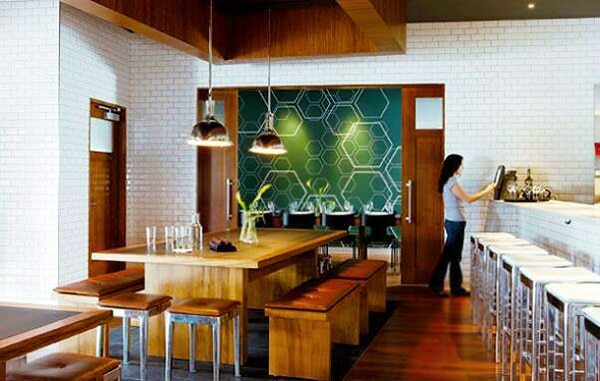 A vibrant, glowing hue of green has been hailed by Pantone as the 2013 color of the year. 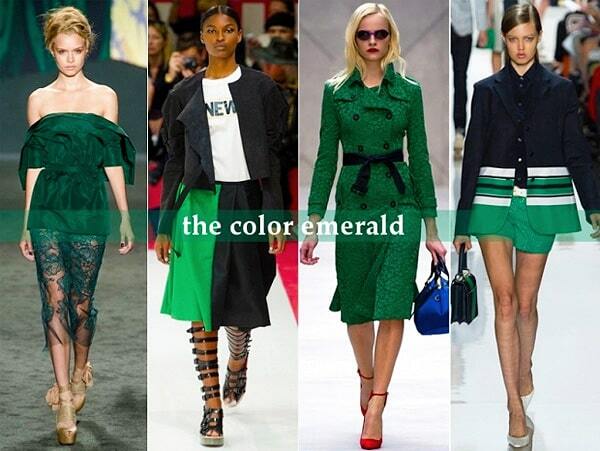 The authority on color announced emerald will succeed 2012’s tangerine and herald a new year of balance and harmony. From ballgowns and signature gems, to carpets and curtains, emerald is a color that truly lights up design. 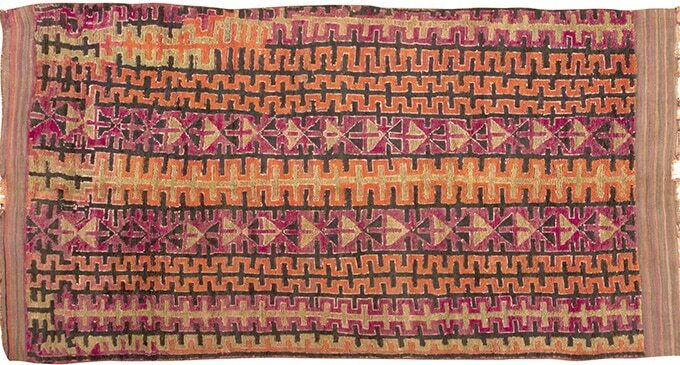 It’s an allure that has extended throughout history, particularly in textiles. Called one of the most elusive hues in the industry, it was actually an incredibly rare thing to see in antique area rugs. In fact, green didn’t make a universal appearance until the emergence of synthetic dyes in the nineteenth century. But once it did, it became a coveted color. 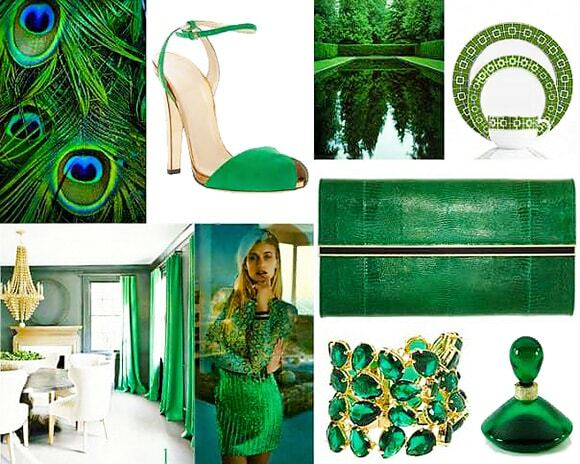 Associated with politics, religion, fairy tales and nature, green is unquestionably an emotional color. At a time when the eco-friendly movement is gaining more momentum, it’s no wonder that emerald was chosen to signify the coming year. As society turns toward more sustainable practices, it makes senses that the the effort to go ‘green’ begins in the home. 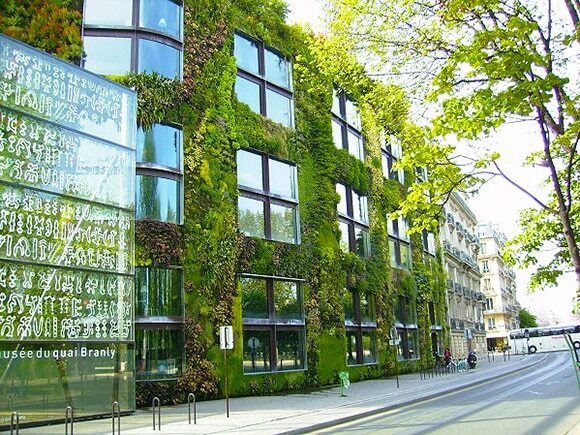 With solar power pumping, urban gardens blossoming, and eco fashion hitting the fashion runway, design will surely reflect green’s meaning beyond it’s gorgeous glow. Check our slideshow to see where our green eyes will be focused in 2013. Although the announcement is exciting all corners of the interior design world, the popularity of purple isn’t exactly new. Purple has a rich legacy for being a desirable and rare color often associated with royalty. 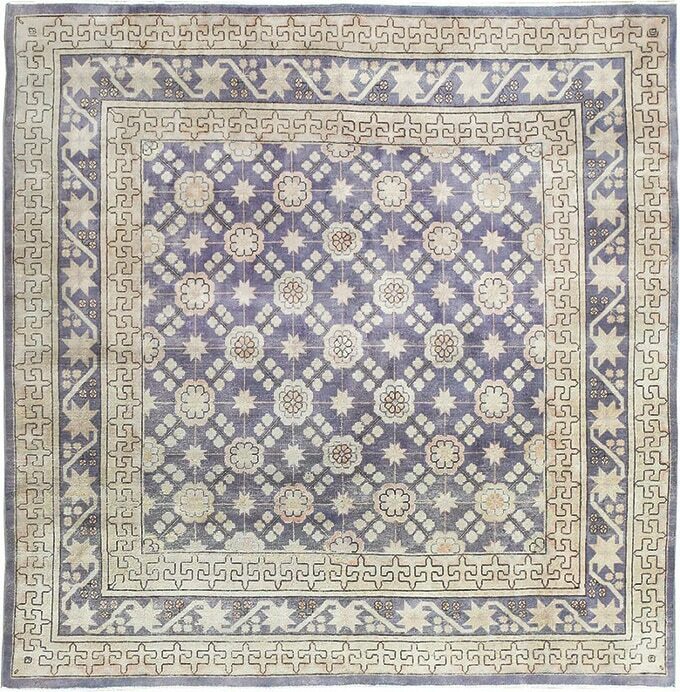 This royal connection is partly due to the scarcity of purple dyes, which are notoriously difficult to produce. History’s first purple dyes were produced nearly 4,000 years ago. The hue known as Tyrian purple was extracted from sea snails and shellfish found the Mediterranean . The Phoenicians built an industry, albeit an unpleasant and conceivably odorous one, by boiling mollusks for their purple juices. The Byzantine Empire continued this legacy with imperial funds that gave rulers the power to reserve the color for themselves. Purple has also been produced by combining indigo dyes with commonly available reds, such as madder or cochineal. However, these proletarian purples lacked the status and exclusivity of the imperial dyes produced in Egypt , Rome and Greece . The next important purple breakthrough occurred in the 1850’s when 18-year-old scientist William Perkin accidentally discovered mauveine / fuchsin, the first aniline dye, which painted the way for many other vibrant synthetics. Today, thanks in part to Pantone, purple is enjoying a 21st-century resurgence. Even if Radiant Orchid isn’t your shade, there are plenty of other options. 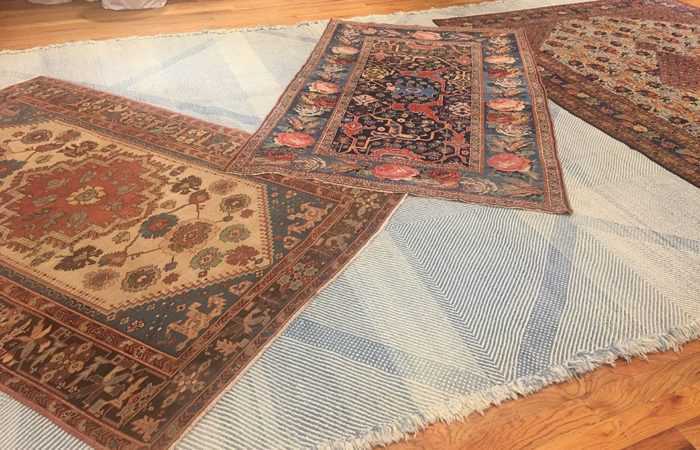 Shoppers can even use Nazmiyal’s handy color selector to find a vintage rug or antique carpet in the ideal tone for their home. Designers in all areas of the trade are discovering the power of this extraordinary hue, which has the unique ability to change appearance based on available light. It’s also a surprisingly versatile color that plays well with neutrals, earth tones, turquoise-blues, greens and contrasting yellows. As an accent piece or grounding element, purple is a remarkably powerful and versatile color that will be enjoying a year in the sun. Each year, Pantone highlights a color that stimulates the imagination and speaks about the age we live in. 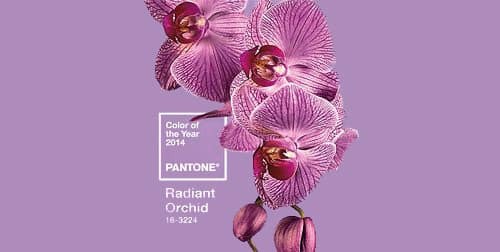 For 2018, Pantone has chosen ultraviolet as the color of the year. Ultraviolet sits beyond the end of the spectrum of light that is visible to the human eye, which lends to its mystique. Artists conceptualize the color through inventiveness and a sort of mystical imagination. It speaks of energy, higher thinking, spirituality and individuality. Artists throughout the ages have experimented with visually representing that which cannot be seen by the human eye. Philip Rothko used several hues of violet as a symbol of spirituality in the Rothko Chapel. Tyrian purple is the name that describes dye made by the Phoenicians from the murex sea snail as early as the 15th century B.C. In ancient times, purple was an exotic color because of the expense and complex process in extracting the color from the snail. Today, purple and its many shades are made from a number of substances. It can also be made by combining red and blue pigments. Violet is different because it is a spectral color, but it is often described as a shade of purple by artists because it is near purple on the color wheel. 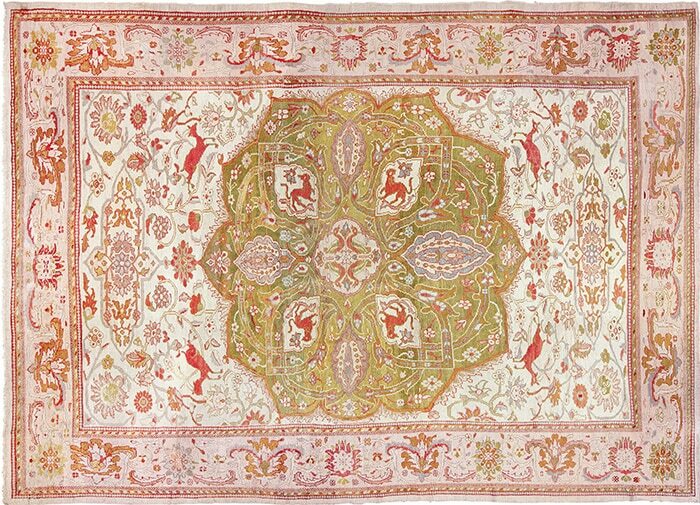 In carpets, color is a primary element that contributes to the overall design and character of a piece. Colors are just as symbolic as motifs are in carpet weavings and are used by the weaver to tell a story and evoke emotion. Purple is associated with many qualities, including royalty, trustworthiness, wealth, spirituality and power. Violet is less saturated and more luminous, which gives it a more ethereal look. 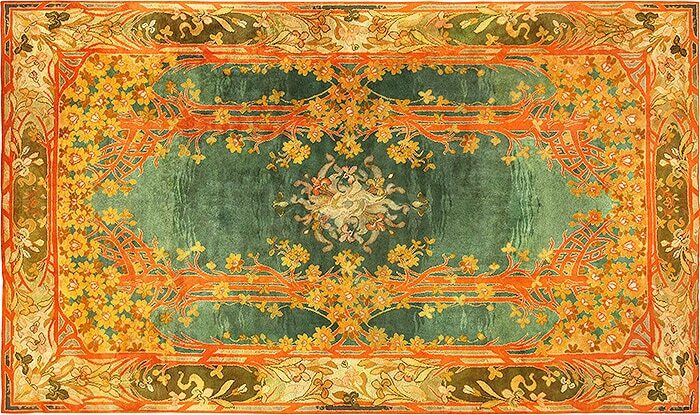 Each carpet designer and weaver selects colors carefully to compose the composition. Purple is used by weavers of carpets in conjunction with other colors, shining through backgrounds of blues, reds, yellows and greens to highlight, contrast and emphasize motifs. Violet hues can be airy; they can also be dynamic and intense, offsetting matte colors or dense portions of the field. 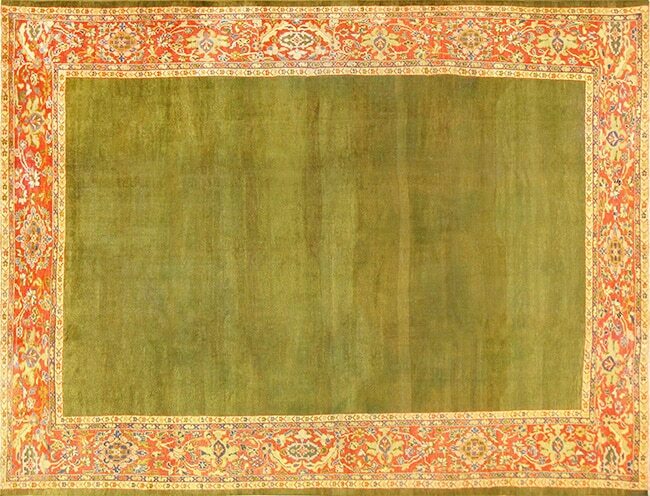 As you go through your exploration of carpets, look beyond the dominant colors that may at first jump out at you. 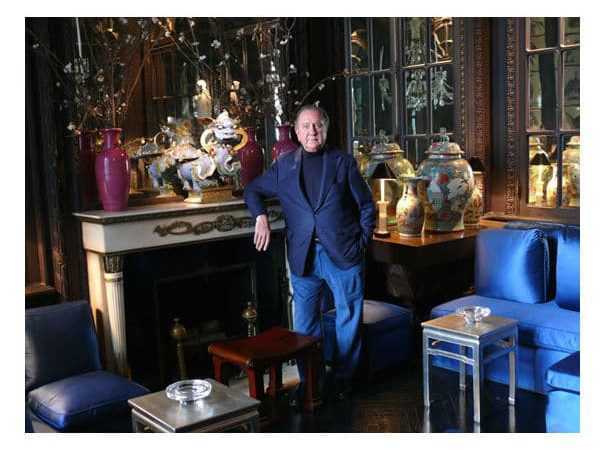 Examine a piece for the nuances that underlie the bold and obvious that you see first. Look for the hints of luminosity or brightness that express the underlying emotions that are intricately combined to present a cohesive, expressive work of art. If ultraviolet is subtly woven into a piece, see if it touches your feelings and brings out the sensations of mysteriousness, knowledge and spirituality. Hope you enjoyed the rundown of some of our most favorite Pantone Colors Of The Year. 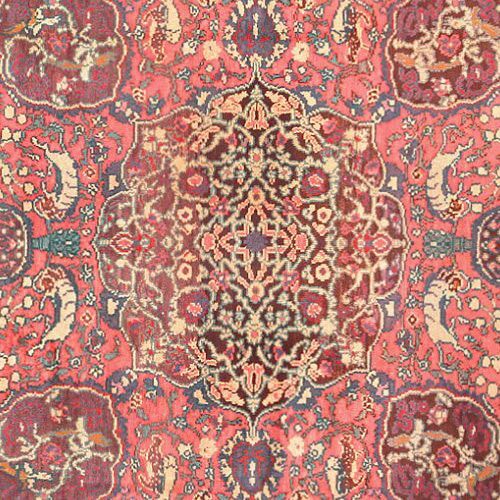 This design blog about the Pantone Colors Of The Year, was published by Nazmiyal antique rugs which is located in the heart of Manhattan, New York City.